The first 10 shows of “Celebrate the 80s and 90s with the Hoff” are part of the International Race and Music Festival “Acceleration 2014″ which is a 3 day event. Tickets on our website are for “Celebrate the 80s and 90s with the Hoff” show ONLY which will take place on Friday in all countries. 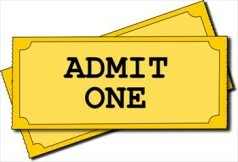 If you want to book tickets for other “Acceleration 2014″ shows or need travel and accommodation info, please visit their website http://acceleration14.com/. Another thing to keep in mind is that the current price is a special “Early bird” price which is available for limited time only. Doors will be open from 18.00 hours. 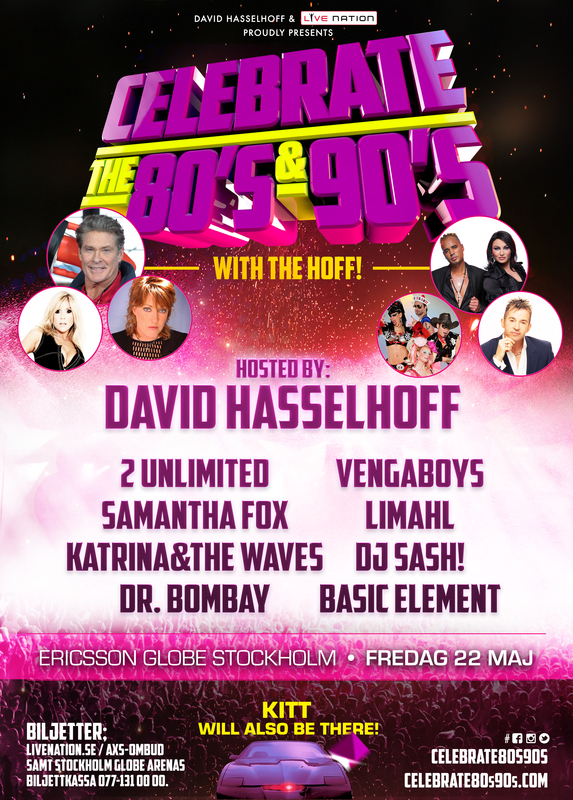 It will be possible to buy limited number of Meet & Greet tickets with photo option for David Hasselhoff and Samantha Fox which will be sold at the venue on “first come, first served” basis so the earlier you arrive, the better chance you will have to get that photo you’ve been dreaming of. Make sure to follow us on our social media channels because we will update you through there on exact times for each country which may vary. Tickets for other countries will follow shortly. For any other questions you may have, we’re on your disposal through our Facebook page, Twitter or contact form. If it’s possible, write to us in English so we can provide the correct information for you. We are looking forward to Celebrate the 80s and 90s with you!